The engineering staff and the authorities of Mayo Transformadores SRL visited the international exposition "FIEE" in the city of San Pablo, Brazil. 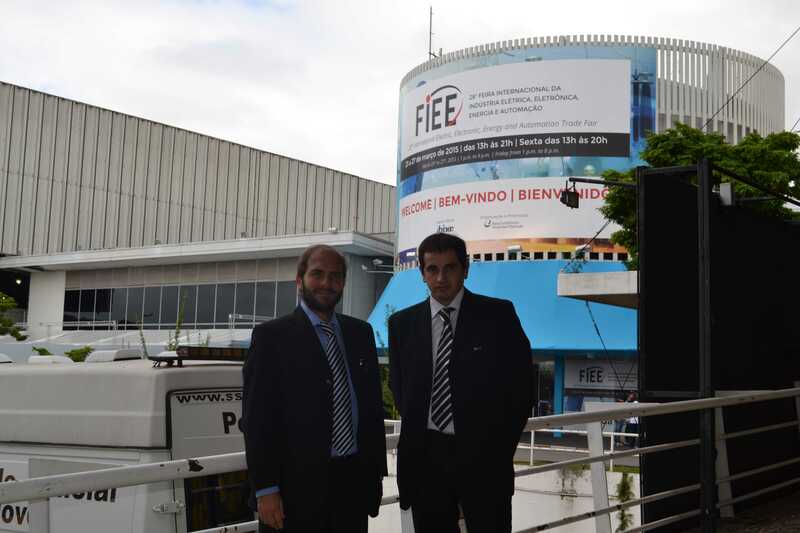 In March the engineering staff and the authorities of Mayo Transformadores SRL visited the international exposition "FIEE" in the city of San Pablo, Brazil. FIEE is an international exposition of electronic and electric products where you can find all the information about the last news, tendencies, products and services offered by the main companies in the world and in the region.